We need volunteers. 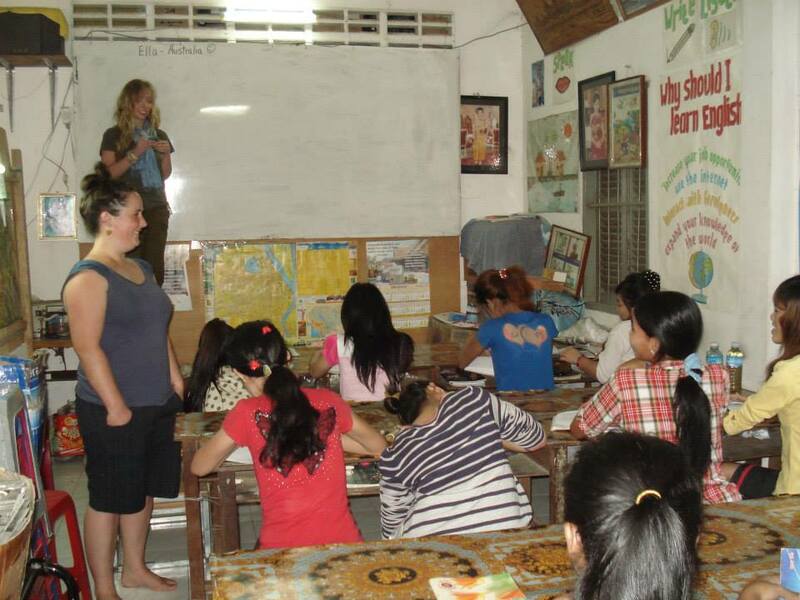 People of all ages with a variety of skills are welcomed to our program to help disadvantaged Cambodian people. We need volunteers to assist us in: If you think you can contribute to our program contact us by clicking on the Volunteer Registration button so we can discuss our needs and yours.